Born in Woodruff, Arizona, he was a painter of western scenes. He was one of 15 children in a Mormon family that operated a trading post along the Little Colorado River and was named Raphael for the famous artist. He was educated in Mormon schools and graduated from the University of Utah. He also studied with Gonzales and Ed Tigera in Sonora, Mexico. 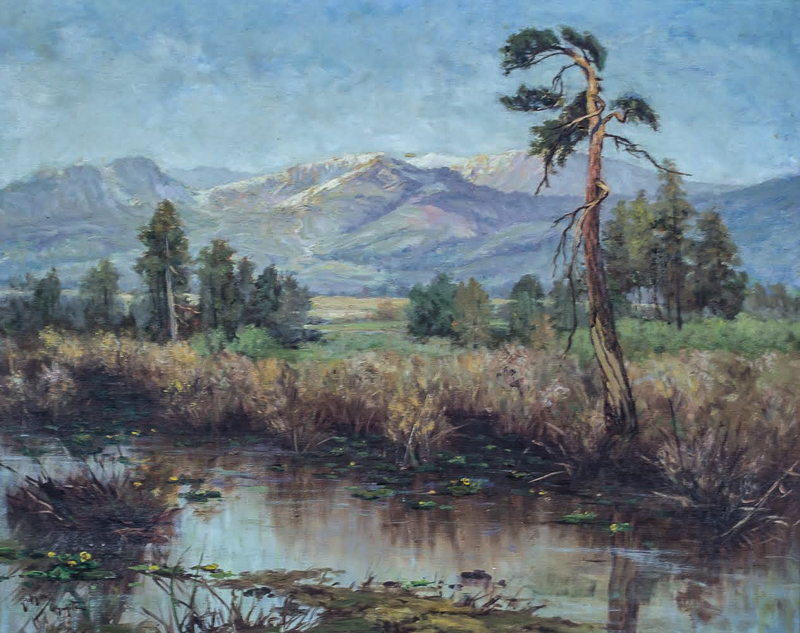 After marriage in 1924, he settled near Walden, Colorado, where he painted scenes of ranch life and the Old West, an interest that began with his early exposure to pack trains and Indians. From 1940 to 1942, he also painted thirteen habitat backgrounds of bird and mammal groups, and in 1943, he moved to Laramie, Wyoming.